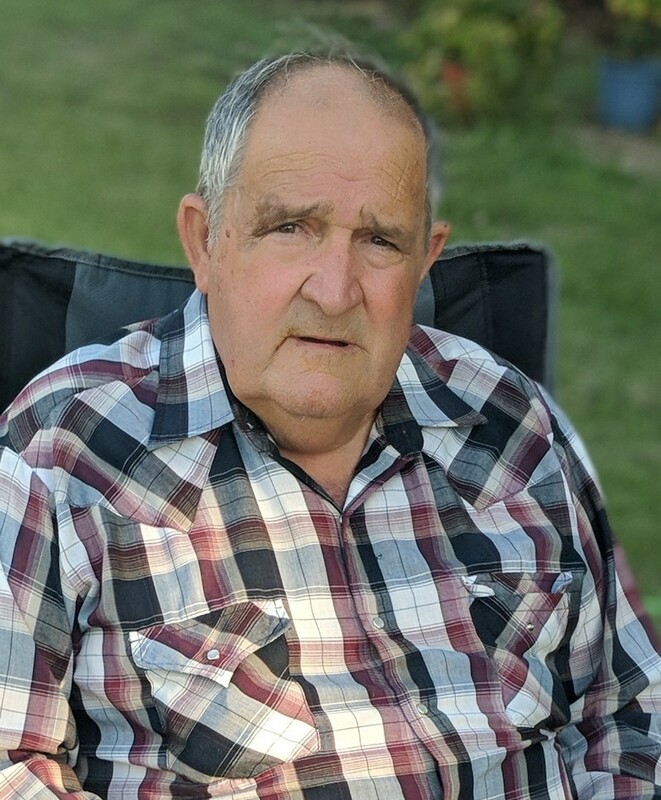 Harold Wayne Peterson, 70, of the Fairlie Community, passed away Tuesday, October 30, 2018 at his daughter’s residence in Fairlie. He was born February 24, 1948 in Commerce to Herman Edward Peterson and Dollie Lemon Peterson. Mr. Peterson married Ruth Roden on April 3, 1968 in Greenville. Harold was a retired carpenter. He is survived by his wife of Fairlie, two daughters; Lisa Carol Peterson Pope husband Chris, and Shawna Lorie Abrams and husband Jessie, two granddaughters; Lindsay Meagan Pope, Dalaney Abrams, grandson Christopher Logan Case Pope, great-granddaughter, Ryleigh Jo Pope and nephew David Edward Peterson, Jr.
Harold was preceded in death by his parents, brother; David Edward Peterson and nephew Joe David Peterson. Funeral Services will be 2:00 P.M., Friday, November 2, 2018 in the R. W. Owens & Son Funeral Home Chapel in Wolfe City conducted by Bro. Tim Hearn. Visitation will be Thursday evening from 6:00 to 8:00 P.M. at the funeral home. Burial with Military Honors will be in the Mt. Carmel Cemetery. Pallbearers are Jessie Abrams, Chris Pope, Junior Eudy, Calvin “Cal” Ross, J.A. “Bull” Thomas and Jody Bobo. Honorary pallbearers are Mingo Garza, Dougie Riffle, Anson Lowrey, Rhonnie Pritchett and Mike Mull. Burial to follow at Mt. Carmel Cemetery.